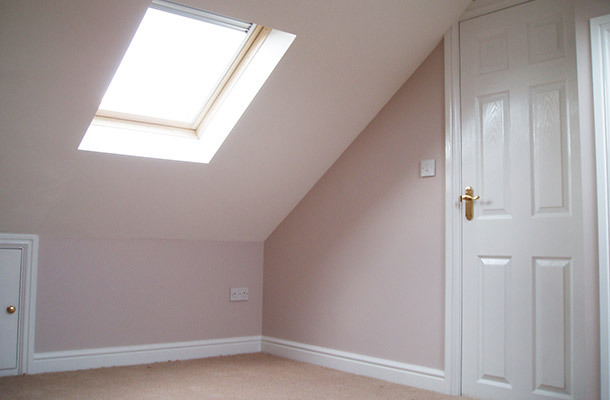 Most homes and properties have the potential for a loft or garage conversion. Converting these into habitual rooms can give so much more needed space for modern living and add value to your home. DAP can take care of the whole process for you, from obtaining building regulation consent, architects drawings, structural calculations and completing all of the necessary building work.